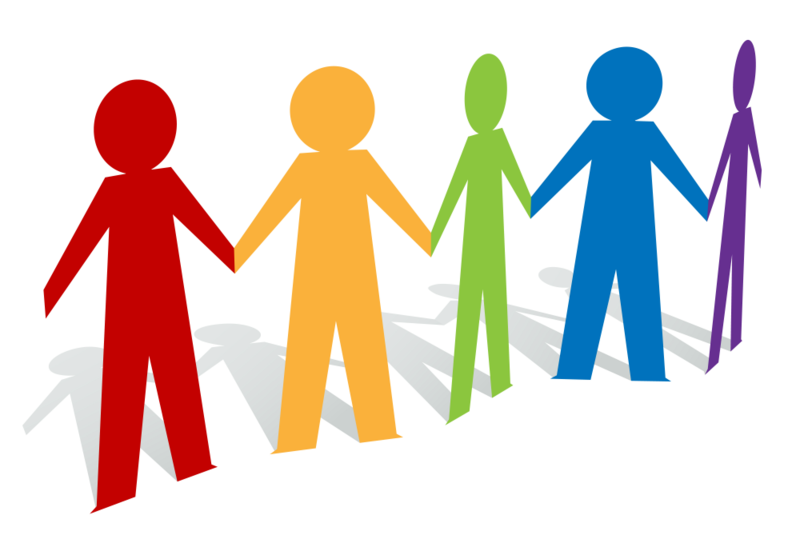 Q-Psych offers a range of prevention and intervention programs for specific client groups. The benefits of participating in a group program include normalising (you’re not alone), cost-saving, structure, shared learning, peer support, commitment, resources (to keep) and potentially accelerated outcomes. 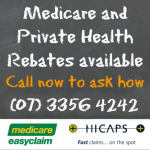 Medicare and other rebates are available to eligible participants. Call us or learn more here. Click on individual programs for further information. *These programs will be prioritised for delivery based on interest. Please indicate your interest here and we will keep you updated. If there is a particular program you are interested in Q-Psych delivering, please contact us with your request. Call now or click here to register your interest in one of our programs.